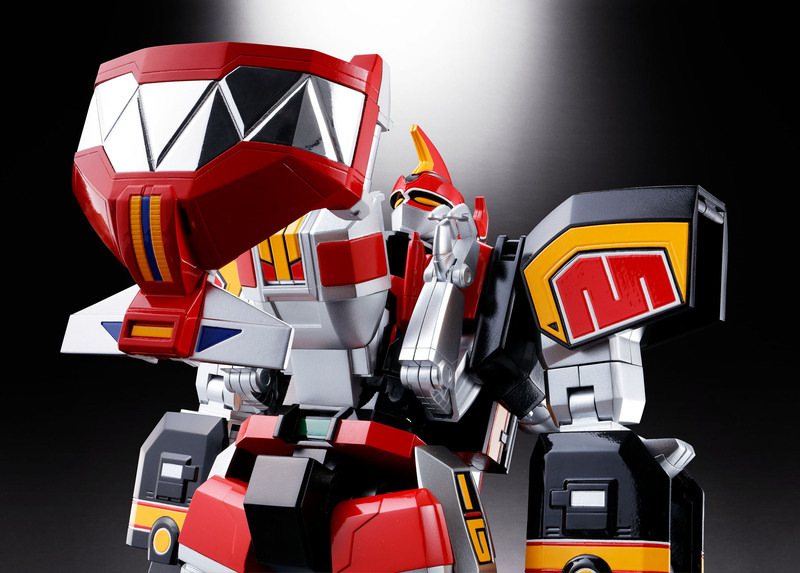 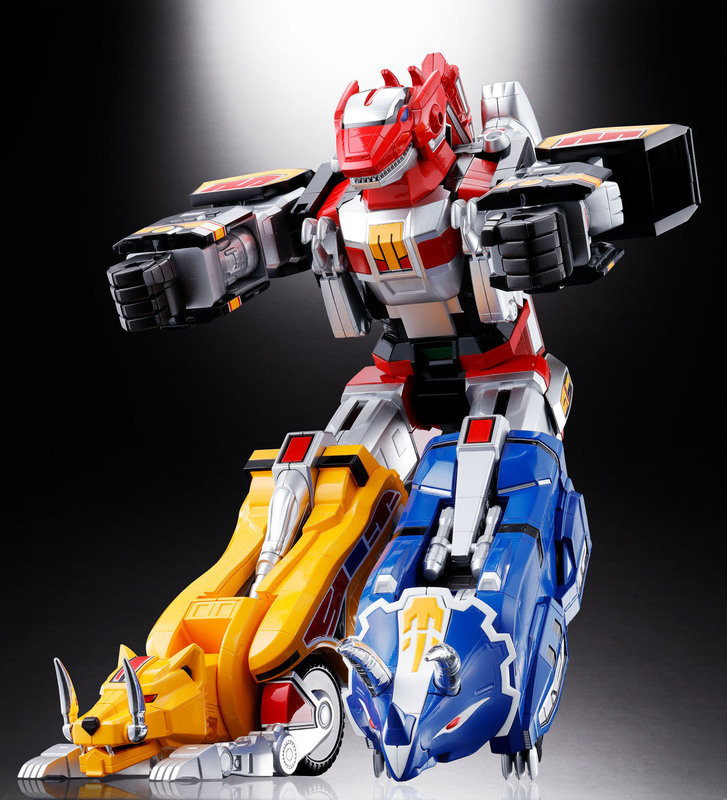 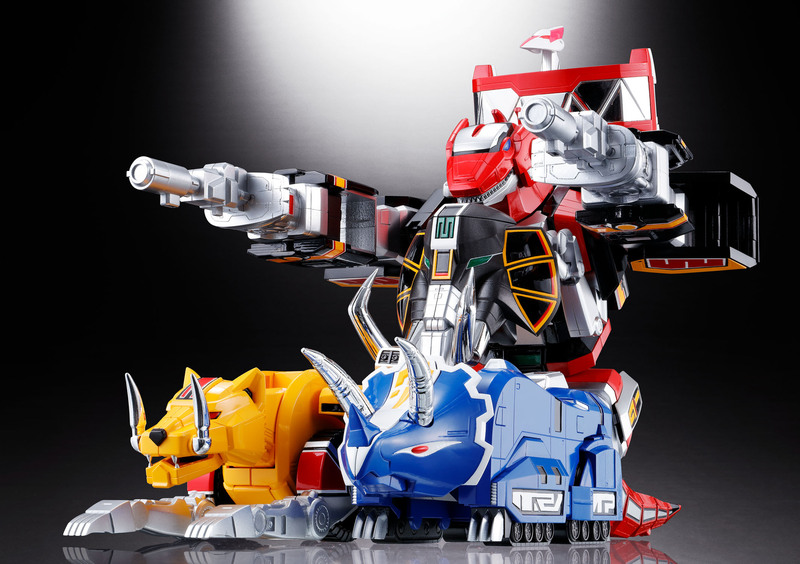 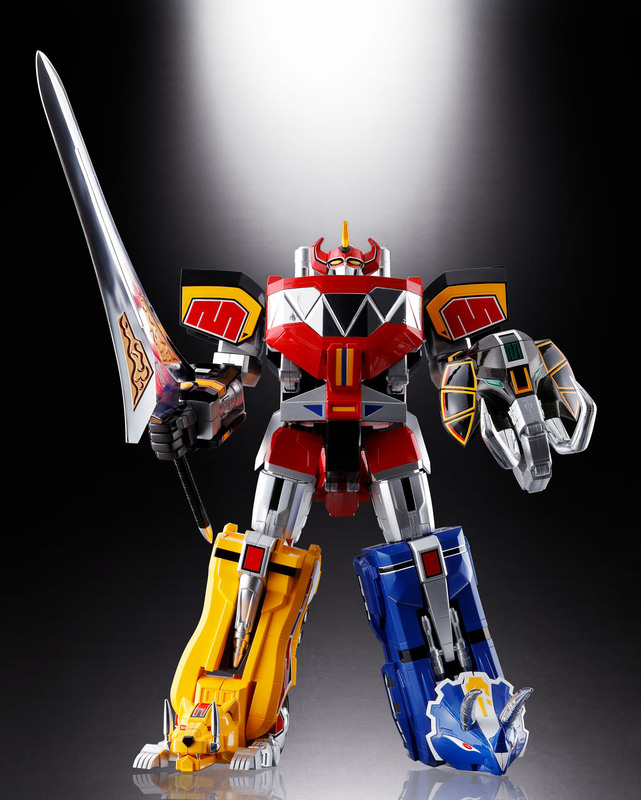 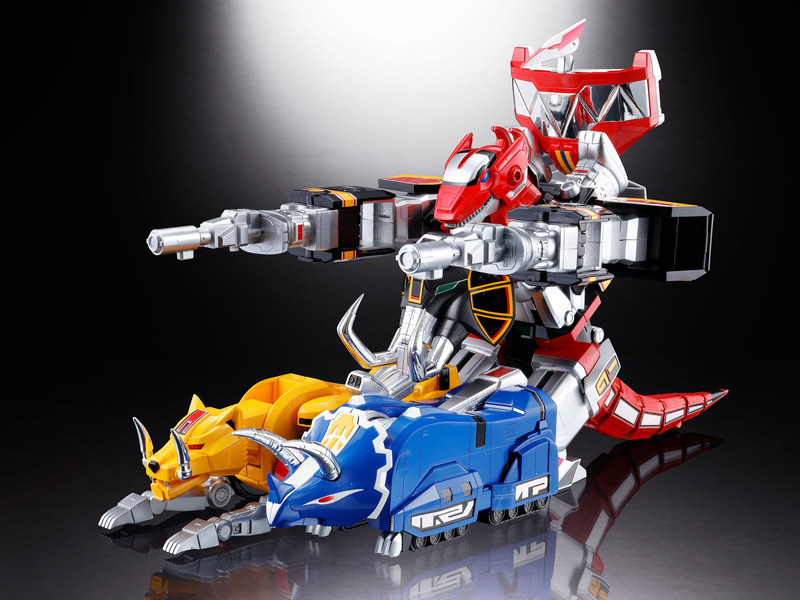 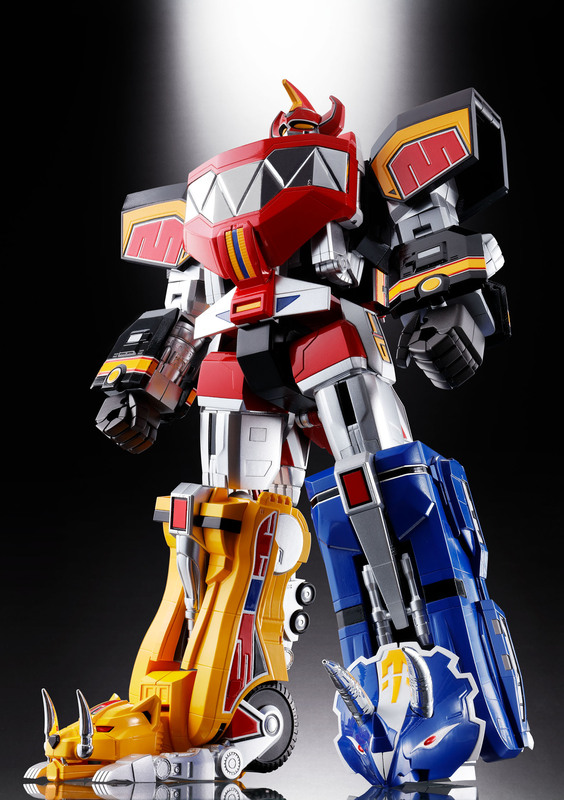 Bandai Soul of Chogokin GX-72 Megazord "Mighty Morphin Power Rangers"
Finally, the Megazord makes its long awaited debut in the Soul of Chogokin line with exquisite MMPR series inspired detail and a fully articulated combined mode capable of recreating the most dynamic poses from the show. 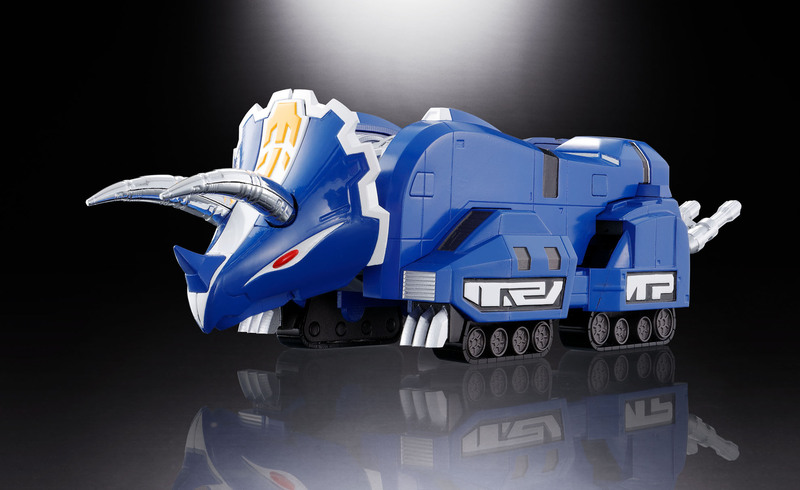 And just like in the show, the five zords combine into the Beast Tank Dino Tanker form before the final transformation into the Megazord we all remember from the show over 20 years ago! 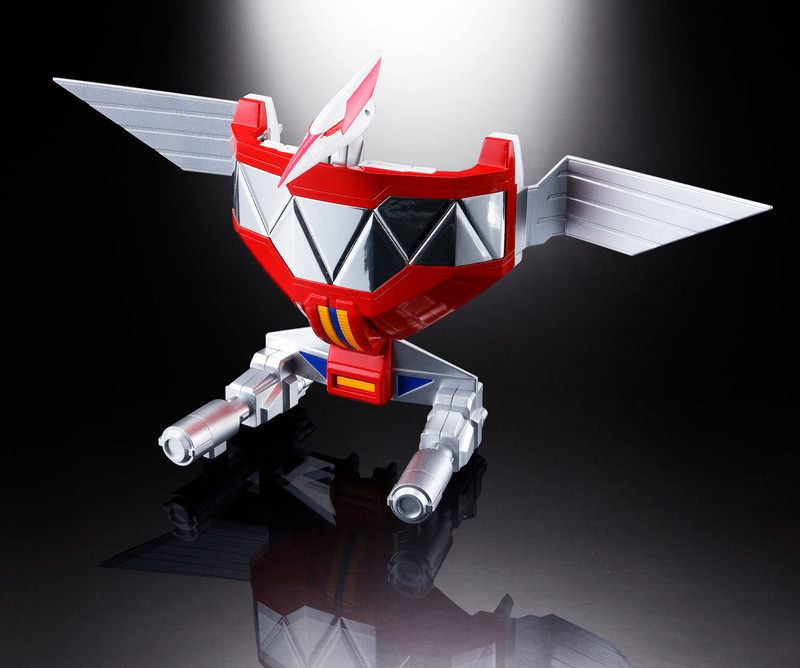 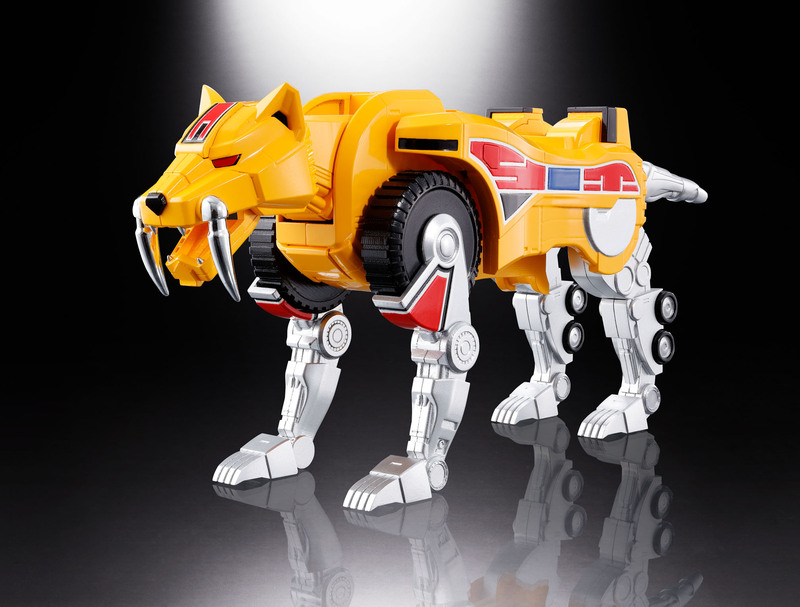 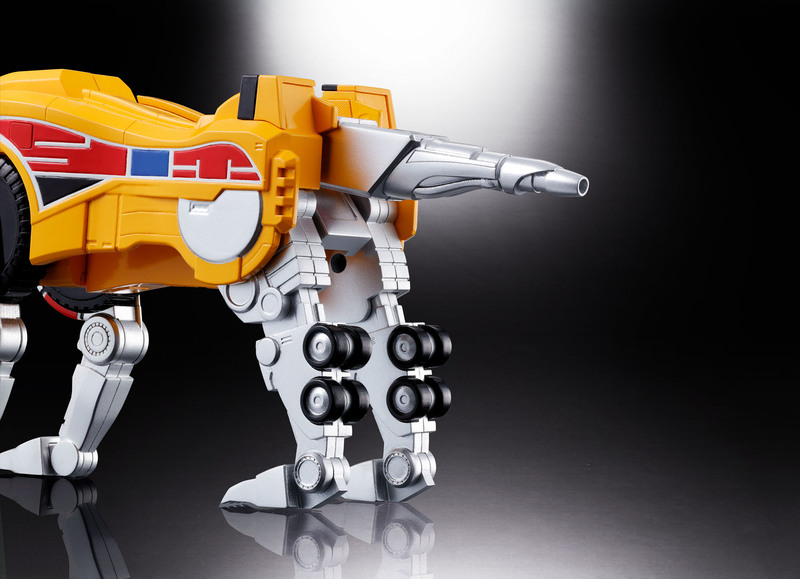 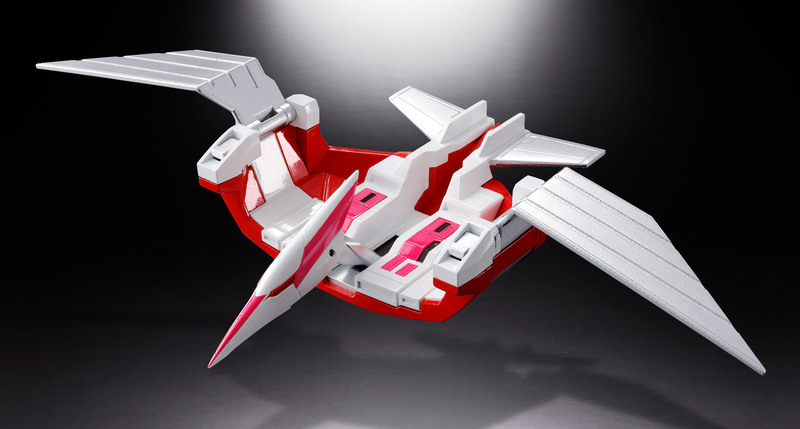 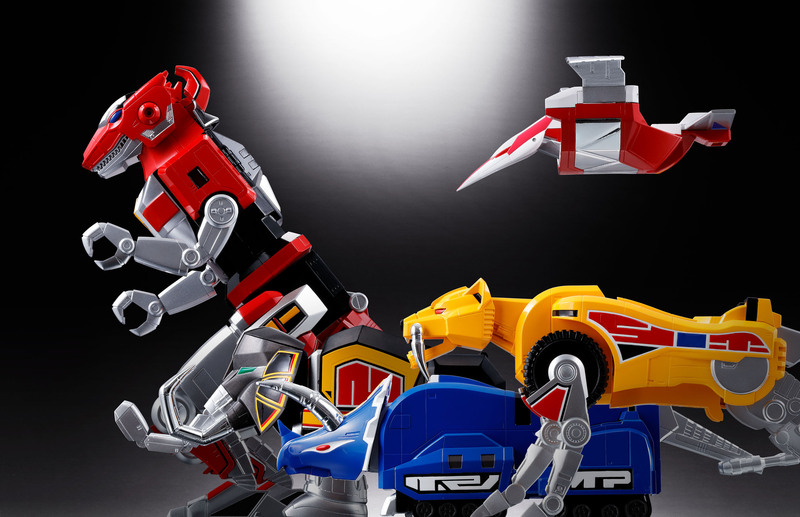 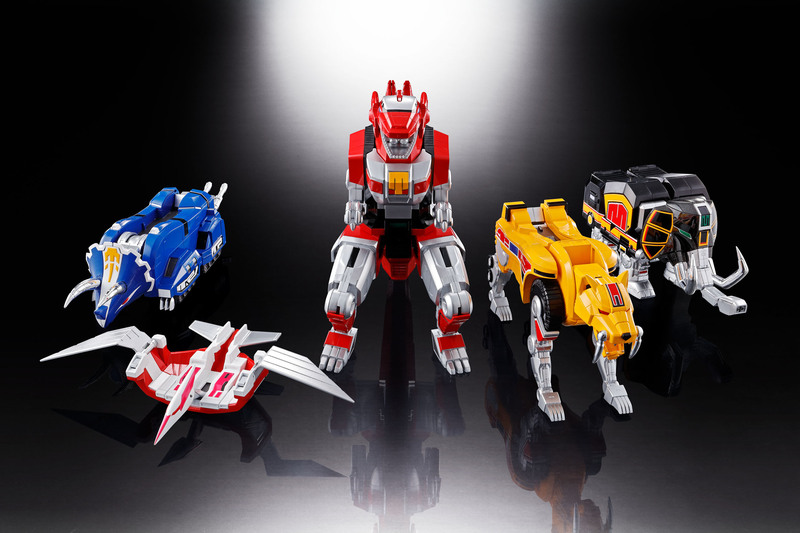 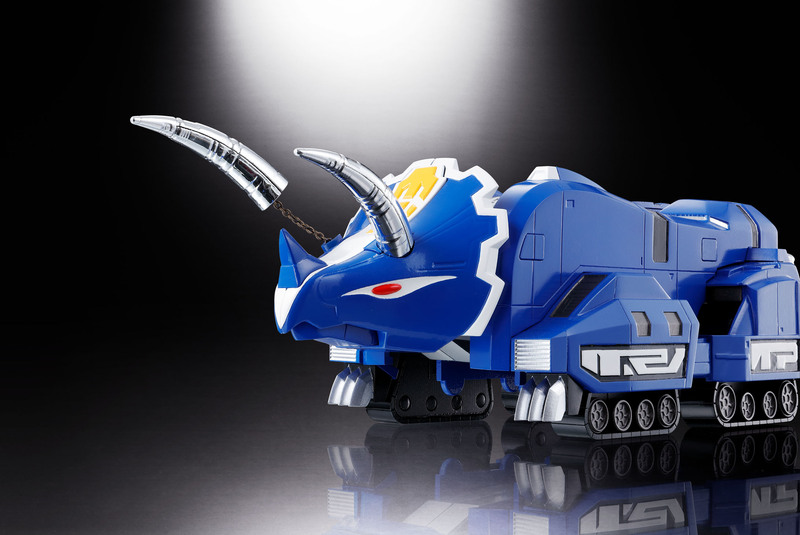 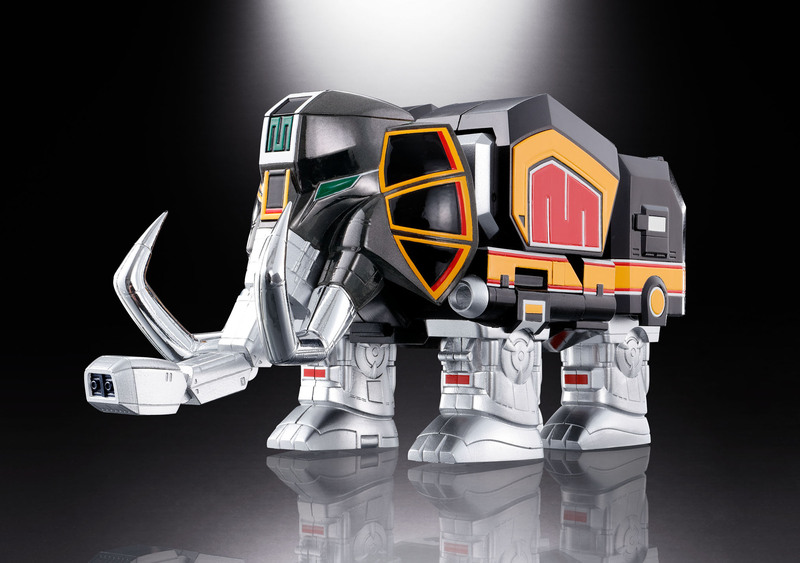 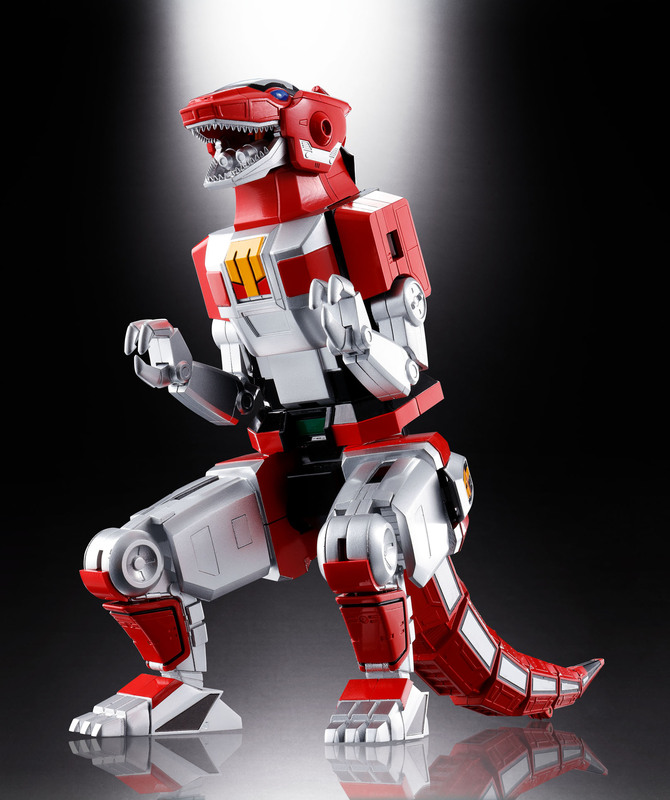 Each zord is also uniquely crafted with specially articulated gimmicks classic to the Soul of Chogokin line. 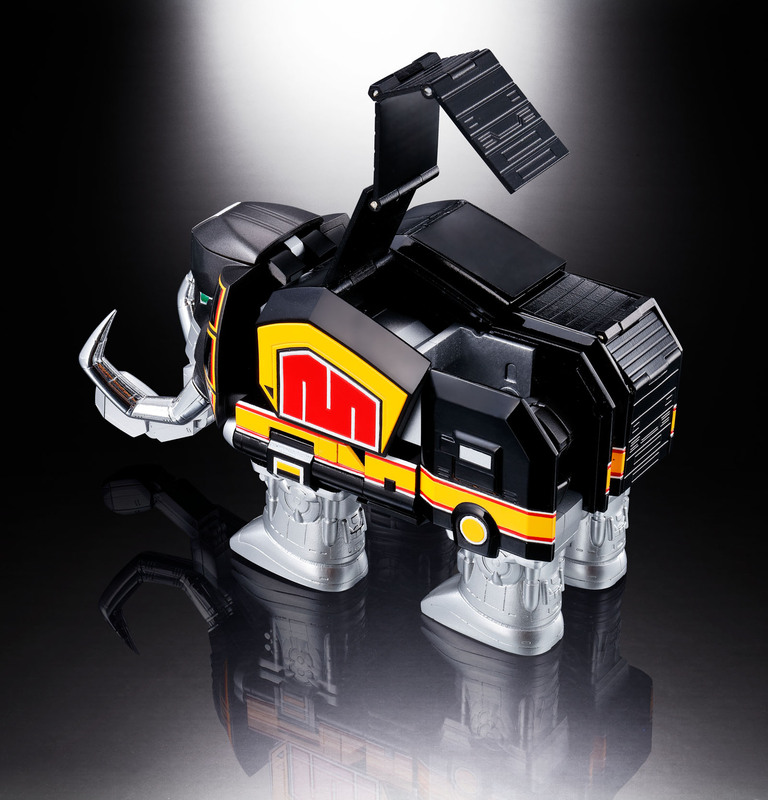 Fans will not want to miss this over 10 inch, meticulously crafted die-cast enhanced masterpiece.